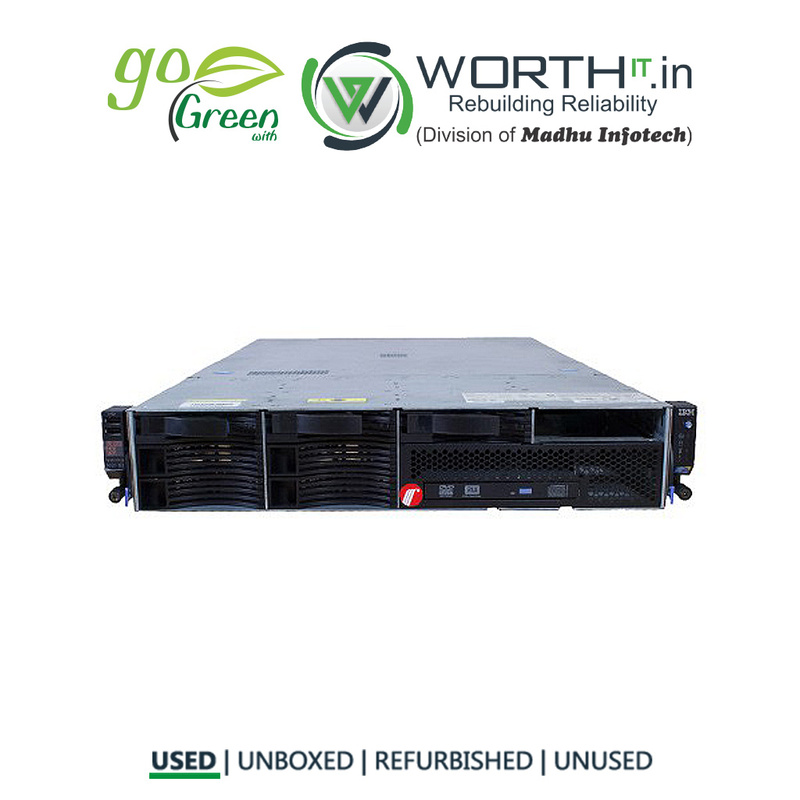 Rock-solid, long-life business-critical application server for data-dense environments. For constrained data center environments, the IBM System x3620 offers unprecedented performance and reliability. Optimized for up to eight-core processor performance, the x3620 delivers rack-dense, dual-core or quad core computing power, an impressive 12 DIMM memory design and super efficient network communication. 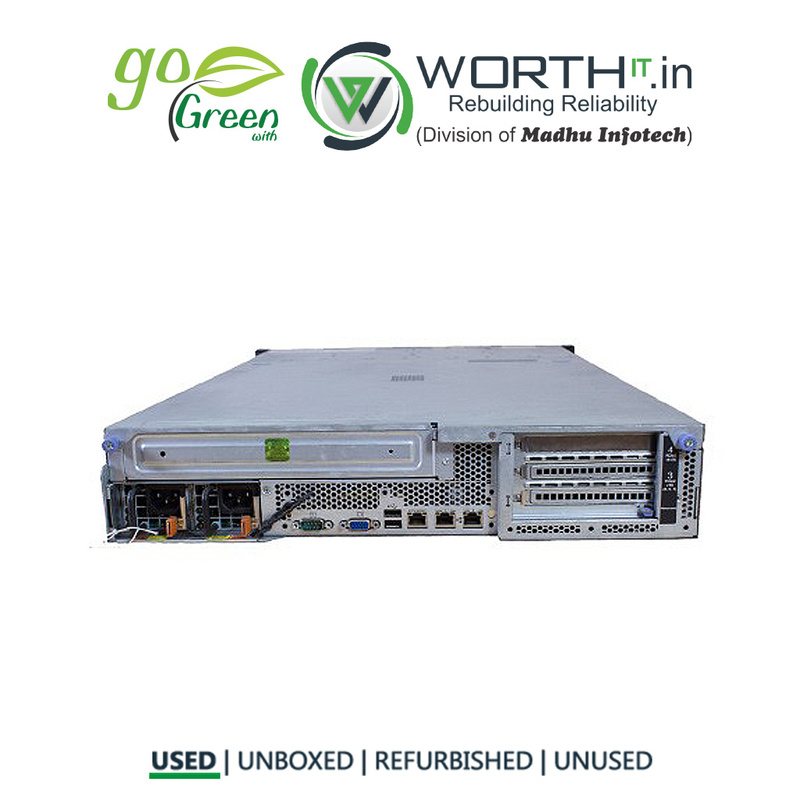 Refurbished Details Product is in perfectly working condition and no components have been repaired, only general service done with very minimal scratches on the body.